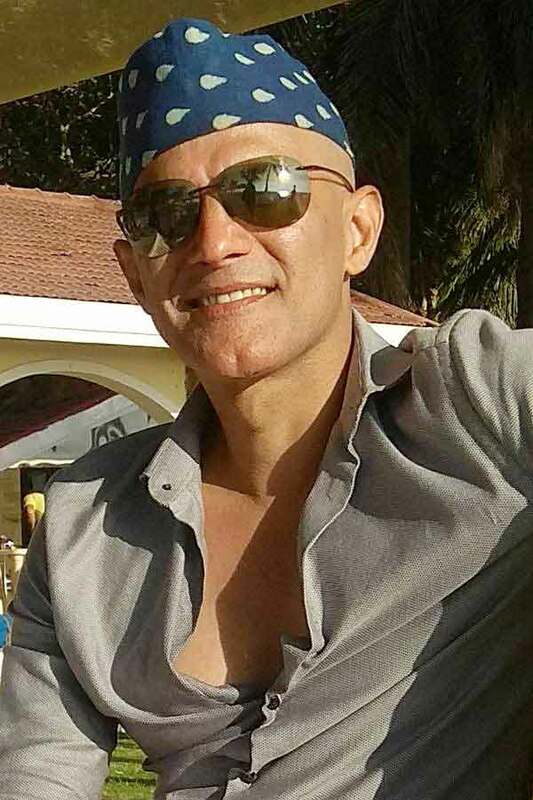 Rajesh Khera is an Indian Actor, who is working in Hindi film and television industry. He was born on 26th October 1968 in Mumbai, Maharashtra. Rajesh made his acting debut in the Hindi television serial “Tara” along with Grusha Kapoor, directed and produced by Raman Kumar. He also acted with well-known actresses like Priyanka Singh, Bipasha Basu, Sayali Bhagat, Akanksha Puri and Monica Khanna. He has appeared in some well-known films such as Hazaar Chaurasi Ki Maa, Om Jai Jagadish and Tum Bin. His performances in many films were lauded especially in “The Train” which was one of the Best films of the year 2007. He worked with some of the top names of that time like Rajesh in “Kambakkht Ishq” along with Akshay Kumar, Kareena Kapoor and Amrita Arora. Rajesh Khera as Sultan Samsuddin role in Tenali Rama serial. 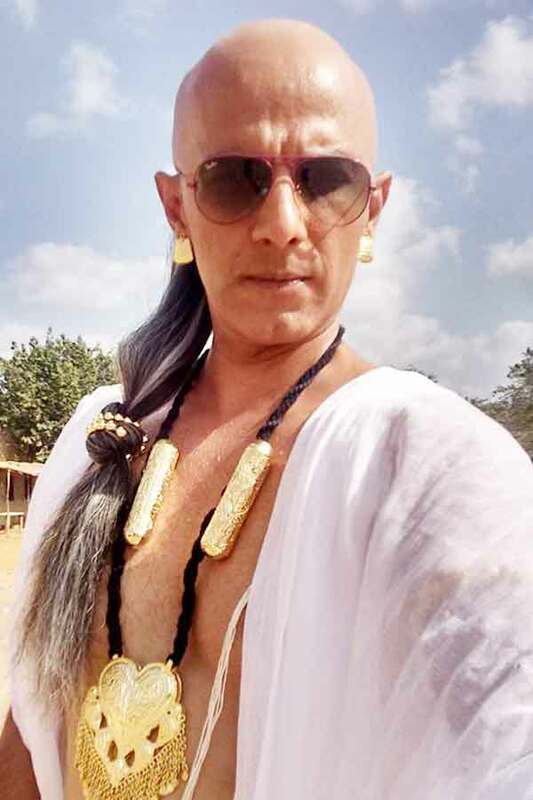 Rajesh Khera as Mushikasura role in Vighnaharta Ganesha serial. Tara, Swabhimaan, Saaya, C.I.D, Jassi Jaissi Koi Nahin, Left Right Left, Mumbai Calling, Bhaskar Bharti, Survivor India, Aasman Se Aage, Uttaran, Maharakshak Aryan, Sense8, Chakravartin Ashoka Samrat, Baal Veer, 24, Naagarjuna Ek Yoddha, Tenali Rama, Vighnaharta Ganesha. Hate Story 2, U R My Jaan, Yeh Dooriyan, 42 km, The Whisperers, Mallika Chandar, Lamhaa Parvez, Aagey Se Right, Kambakkht Ishq, Speed, Victoria No. 203, Chain Kulii Ki Main Kulii, The Train, Tango Charlie, Karam, Naach, Samay, Om Jai Jagadish, 23rd March 1931 Shaheed, Tum Bin, Taal, Hu Tu Tu, Hazaar Chaurasi Ki Maa, Hazaar Chaurasi.